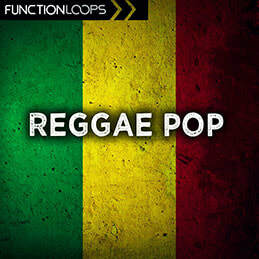 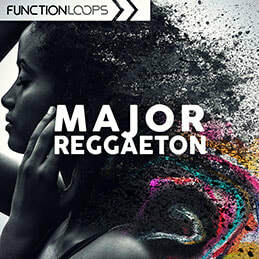 Brand new collection of hit Reggaeton sounds, coming from Function Loops. 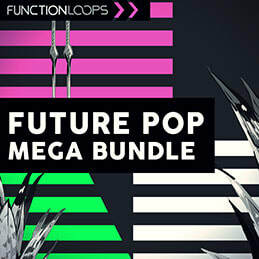 Five construction kits, recorded at highest standard. 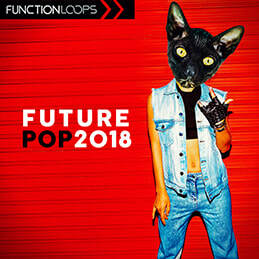 Each kit comes with amazing Vocal Acapellas in English and Spanish. 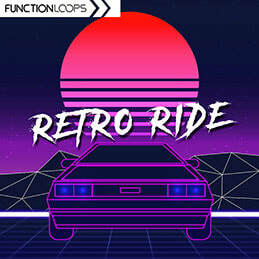 ​This sample pack will take your productions to the next level!